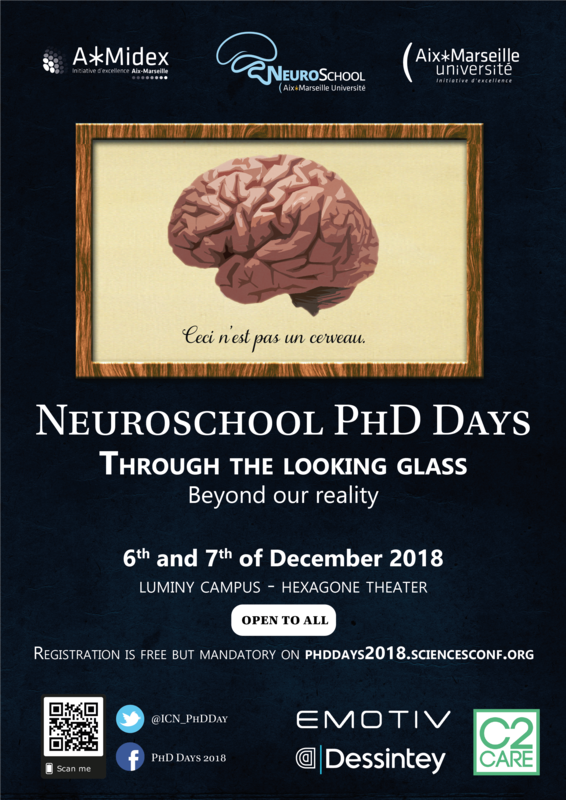 Each year, the Neuroschool PhD Program of Aix-Marseille University provides students with the opportunity to organize a scientific event by themselves for all the scientific community. The PhD Days, organised by six students this year, is offering two days of conferences based on the theme of reality. This December 5th, 2018, a conference will be offered in French to the entire population of Marseille on the campus of St Charles at 18h. Presented by Prof. Jérôme Trouslard from the University of Aix-Marseille, this conference will address the theme of Neuromagic. Faced with the gigantic flow of information that floods us, our brain offers us partial representations of our world sometimes even far from reality. These representations may be different for each of us and sometimes give rise to illusions. For centuries, magicians have cultivated this art of illusion to entertain first and foremost; others will claim to possess particular powers; neuroscientists focus on studying them to better understand how the brain works. The speaker will address these issues in a fun and interactive way and discuss the emergence of a new discipline called “Neuromagic” where magicians and neuroscientists are in fact unexpected new collaborators. 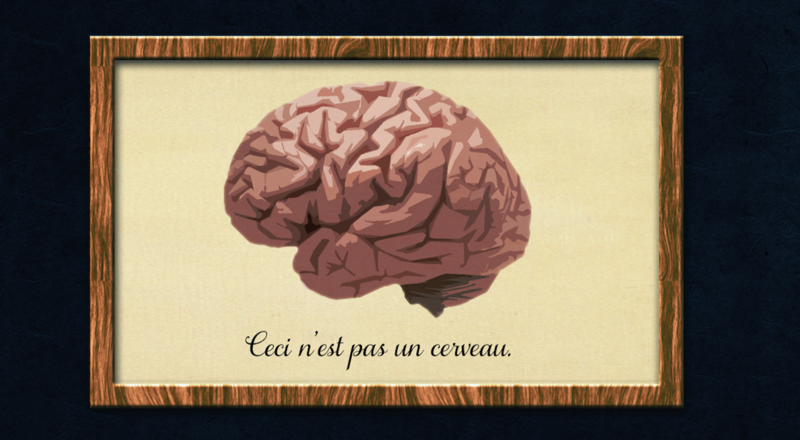 How can we define reality both from a philosophical and from a neuroscientific point of view ? How the perception of our reality can be disturbed by illusions, technology, drugs or pathologies as synesthesia or psychosis ? To provide some answers, we are pleased to welcome Pr. Alexis Paljic (MINES ParisTech, France), Pr. Julia Simner (University of Sussex, UK), Dr. Fabrizio Benedetti (University of Turin, Italy), Dr. Dasiel Borroto-Escuela (Karolinska Institutet, Sweden), Dr. Chris Moulin (Université of Grenoble, France) and Dr. Alexandre Billon (University of Lille, France). Furthermore, PhD Days provide an opportunity for companies to assert their expertise in different fields and initiate future collaborations with the scientific community in Marseille. It is a pleasure to introduce companies such as Emotiv©, C2Care© and Dessintey©. The Neuroschool PhD Program of Aix-Marseille University is open to all PhD students in Neuroscience from AMU. It offers a unique training track with the aim of expanding and improving the knowledge and skills of its PhD students and to develop their professional network. This program is recognized and supported by Health and Life Sciences Doctoral School (ED62) and AMIDEX Label. Open to AMU neuroscience PhD students, this unique training track aims at expanding and improving your knowledge and skills as well as your professional network. It also introduces you to the corporate and medical worlds with practical, clinical and scientific training in English.